This is phone software for Windows and MacOS. Softphone.Pro works with any SIP provider, hosted or on-premise IP-PBX. All you need is to plug headset into your computer. Softphone.Pro is full featured replacement for SIP desk phone. We've developed Softphone.Pro to fit everyday needs of call center agents, sales managers and phone receptionists. You can make a new call with 1 click and transfer call just in 2 clicks! Analyze team performance with 14 reports, charts and detailed call log with click-to-play feature. Online reporting and call recording require additional subscription. 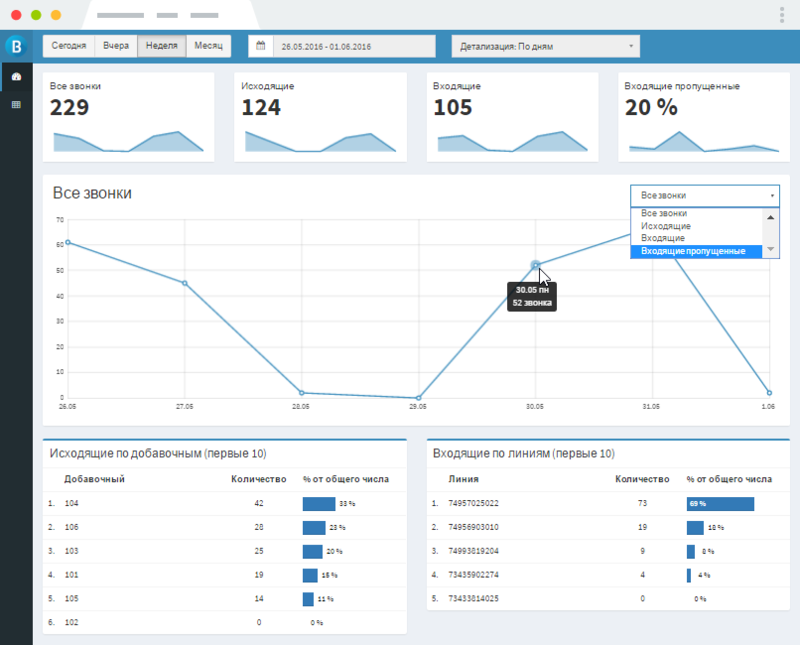 Easy to read dashboard helps to analyze key metrics. Spot trends fast with online reports and charts. Optimize agents performance and improve call center operations by giving managers the information they need to make smart business decisions. Use Call Recording for call center compliance and agent training. Install Softphone.Pro - Microsoft Office Excel Add-in and increase your outbound call performance. 1. 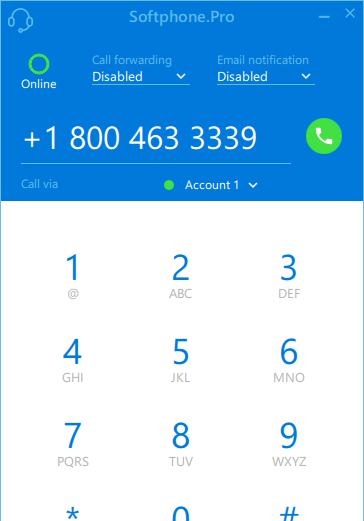 Select cell containing phone number and click Call button to call. 2. 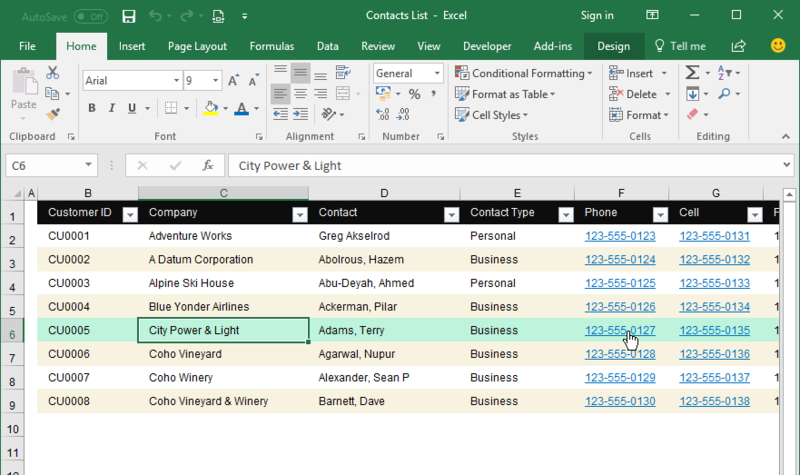 Transform phone numbers in a specific column into clickable links. Click that link to call. 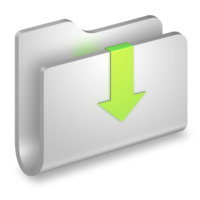 You can install Softphone.Pro - Microsoft Office Excel Add-in on Microsoft Office Excel 2007, 2010, 2013, 2016. IT specialist can instantly set up screen pop-up and click-to-call features in database, CRM or any other enterprise software. 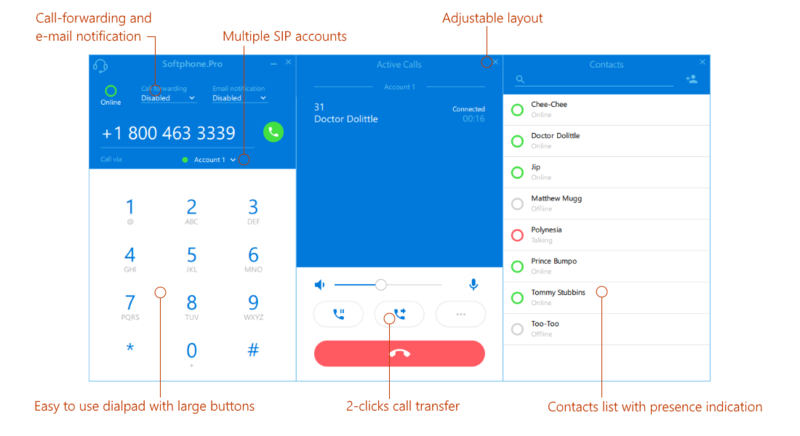 Softphone.Pro provides wide range of integration options, so you can easily set up screen pop-up and click-to-call functionality in any software with no development effort. IT specialist can implement click-to-call, click-to-transfer and click-to-hangup features with any 3-rd party Web or Windows software. 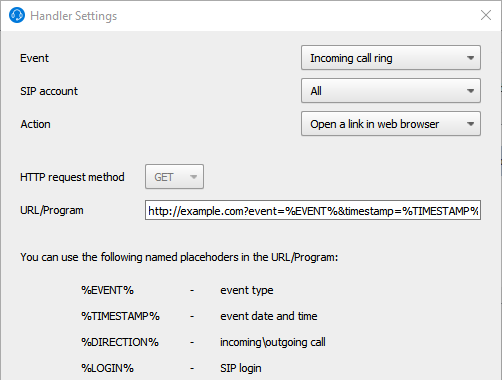 Click-to-call feature saves 10 seconds on every outbound call! No warranty in case of using over RDP, TeamViewer, VNC Viewer etc. Perpetual (lifetime, one-time payment) license. NO SUBSCRIPTION! Online reporting and call recording features are optional. You need to buy annual subscription in order to use them. Please contact us if you'd like to purchase 100+ users license. How multiple users license works? We offer the concurrent use license. For example, if you have five-user license, after five users are logged on to the program, the sixth user is prohibited. Have another questions? Please visit Support page.